In June 2014 Wessex Archaeology was commissioned by the National Museum of the Royal Navy to create a Conservation Management Plan (CMP) for the collective ‘Heritage Asset’ HMS Caroline which includes HMS Caroline and associated collections, its environs within Alexandra Graving Dock and the Pump House. 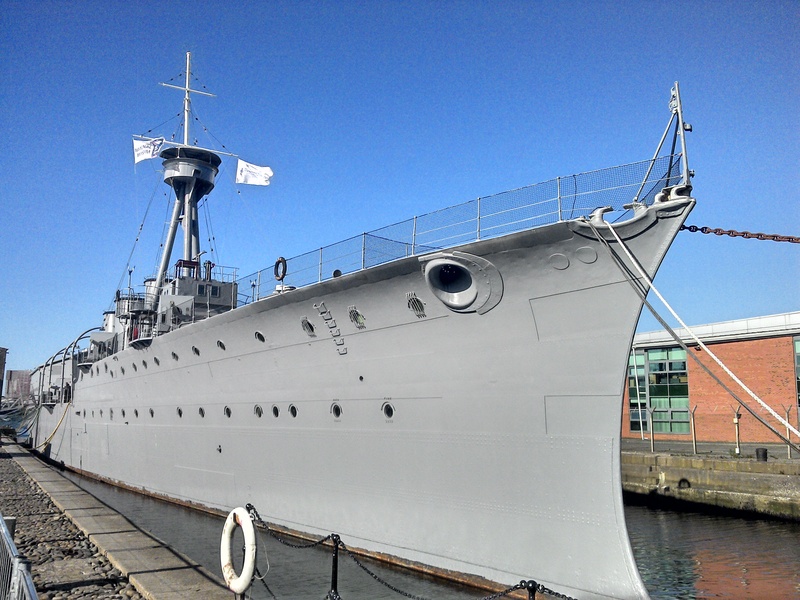 HMS Caroline is located in Alexandra Graving Dock, the largest dry dock in Belfast at its time. It is the last survivor of the Grand Fleet; of a First World War warship of the C-Cruiser class to which it gave its name; and the last surviving British warship that took part in the Battle of Jutland in 1916. HMS Caroline was decommissioned from Royal Naval service in March 2011. Even though the vessel is structurally sound, the condition of the upper decks, the effects of water ingress, the breakdown of the drainage and internal plumbing have become a matter of consideration. Since 2009, the vessel has not been staffed, and therefore the condition of the vessel had begun to decline due to lack of regular care and maintenance. During its time as an active vessel it was subject to many changes to the historic fabric, as well as neglect of some historic features. The Alexandra Graving Dock has similarly been neglected, while the Pump House has had a low level of maintenance in some parts of the building others have not been maintained. 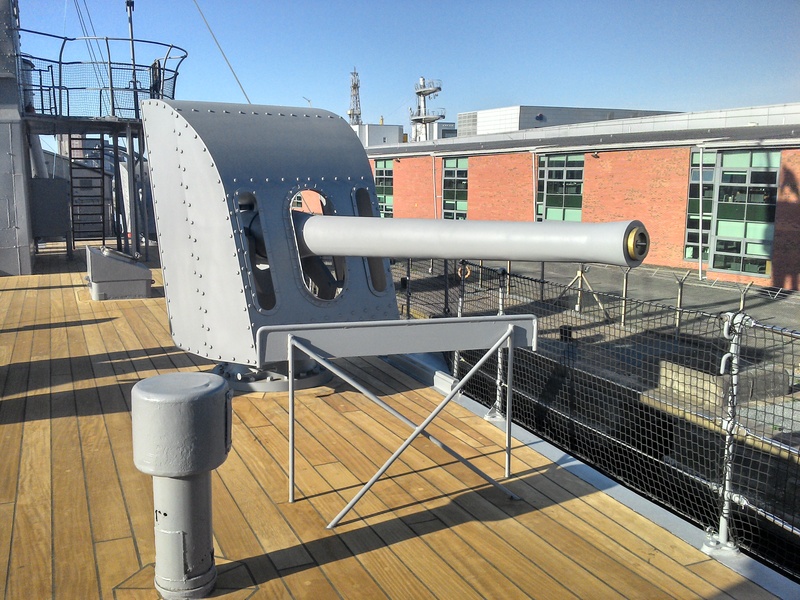 The CMP effectively guided conservation and repair of HMS Caroline, the Alexandra Dock and the Pump House, which in turn enhanced and exhibited its considerable heritage values. The CMP collaborated with and took into account interested parties of the ship, dock and Pump House, and resolved potential conflicts. This helped to create an effective programme of long-term conservation. The work on the HMS Caroline CMP followed a methodology based on James Semple Kerr’s The Conservation Plan and the National Historic Ships Conserving Historic Vessels. Establish a timeline of the asset, including the design and construction; service during and after the First and Second World War. Description and condition of survival of the asset, including overall condition, fabric analysis and analysis of spaces of the vessel, dockyard and Pump House. Establish personal and community association of the asset. The HMS Caroline is an exceptionally significant vessel within an exceptionally significant location and the opportunity to enhance this Asset and its particular aspects as identified within the Conservation Management Plan have been fully implemented.